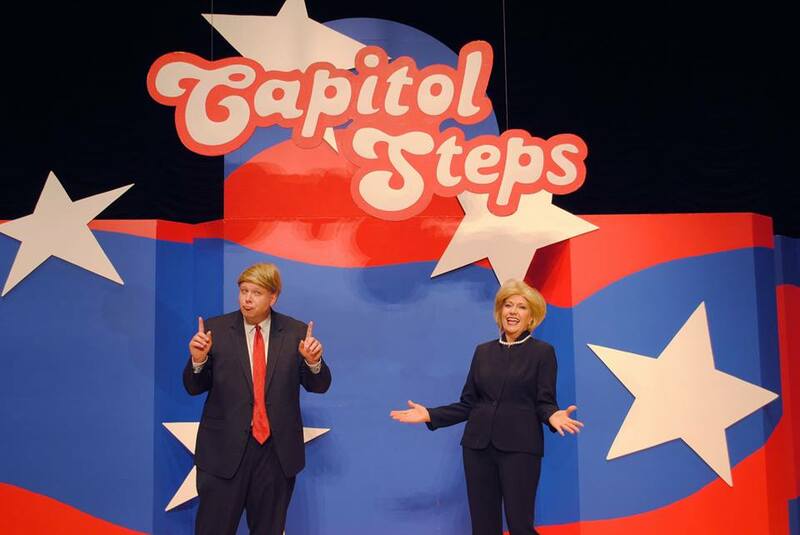 The Capitol Steps are back in Reston this Sunday (Jan. 27) for the troupe’s 36th annual benefit performance for Cornerstones. The D.C.-based political satire group is known for mocking both sides of the aisle in songs and comedy skits. The troupe has recorded more than 35 albums since Senate staffers started Capitol Steps in 1981 according to the website. The show starts at 6 p.m. at the Hyatt Regency Reston (1800 Presidents Street). Tickets start at $100. Proceeds from the performance benefit families in the Cornerstones’ Embry Rucker Community Shelter. In recent years, the annual benefit performance has raised more than $300,000.